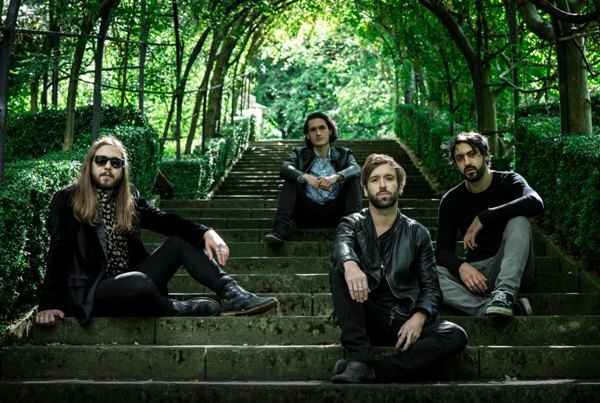 Stockport quartet Federal Charm release their third album on September 14, 2018 – and a few days later begin a UK tour co-headlining with fellow rockers The Bad Flowers. The two bands, along with support act Those Damn Crows, kick off the nationwide trek on September 19 at Thekla in Bristol and conclude at London's Borderline on September 30. The tour includes a date at Birmingham's O2 Institute on September 29. 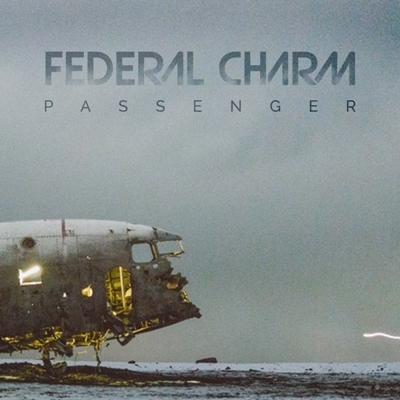 Federal Charm's third studio album, Passenger, was recorded, produced and mixed at Willow Terrace Studios in Manchester. It was co-produced by the band and John Simms, who also engineers for fellow Stockport band, Blossoms. "John was really good to work with," says Paul Bowe, Federal Charm's founder member and guitarist. "He's highly technical, has a great set of ears and commands an invaluable ability to locate and add that missing ingredient to make a song stand out from the crowd." 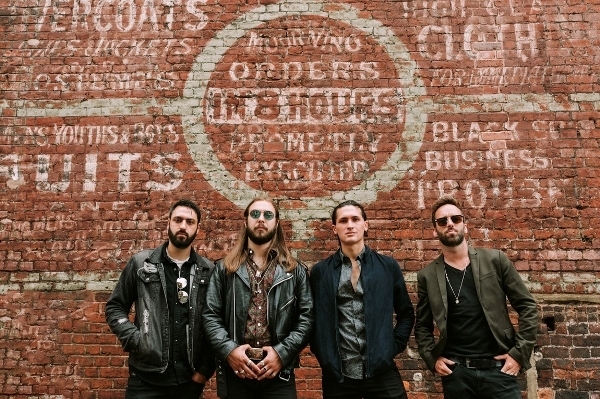 The album follows the band's 2013 debut and 2015's The Great Divide. Passenger showcases Federal Charm's new line-up, with original vocalist and guitarist Nick Bowden and drummer Danny Rigg having left in 2016. Paul Bowe and bassist LD Morawski recruited frontman Tom Guyer and one of Manchester's top drummers, Josh Zahler, as replacements. On the new album they wanted to retain Federal Charm's previous natural sound, but also create a platform for Tom Guyer to really let loose and show the world what he could do. The result is a much heavier album than the previous two. Last year was a busy one for Federal Charm. They enjoyed high profile gigs supporting UFO, Y&T and Brian Downey's Alive and Dangerous, introducing the new line-up to fans and road-testing some new songs. The positive audience reaction brought them to the attention of global touring booking agent TKO who signed them up. During May this year they played four sold-out shows in Bristol, Norwich, Manchester and Newcastle, receiving accolades from faithful fans and new converts alike.